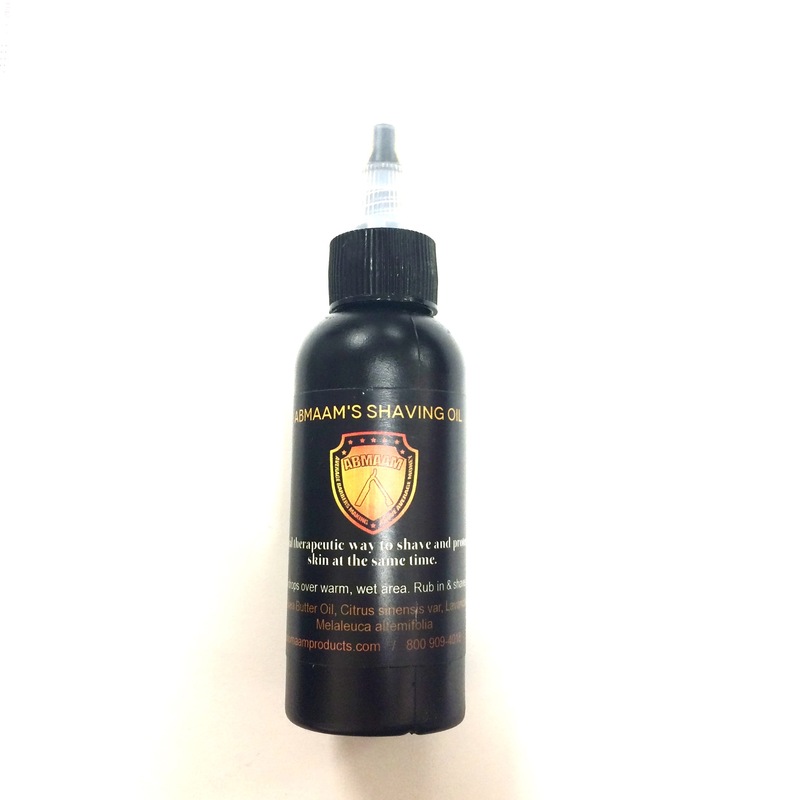 Natural, safe and therapeutic way to shave and protect the skin at the same time. With a measured combination of shea butter, lavender and sweet orange oils this shaving oil will soften the beard, lubricant the skin and relax the client for a smooth, close shave everytime. There’s also Tea Tree oil to help fight fungus, bacteria, rashes and infection. It also helps to avoid irritation that leads to itching and infection.